Warriors guard Patrick McCaw will remain a restricted free agent. The 22-year-old guard has held out of training camp and has yet to sign Golden State’s $1.7 million qualifying offer, which expires Tuesday. The Warriors have also offered McCaw a two-year, $4 million deal, according to a report from the Mercury News. 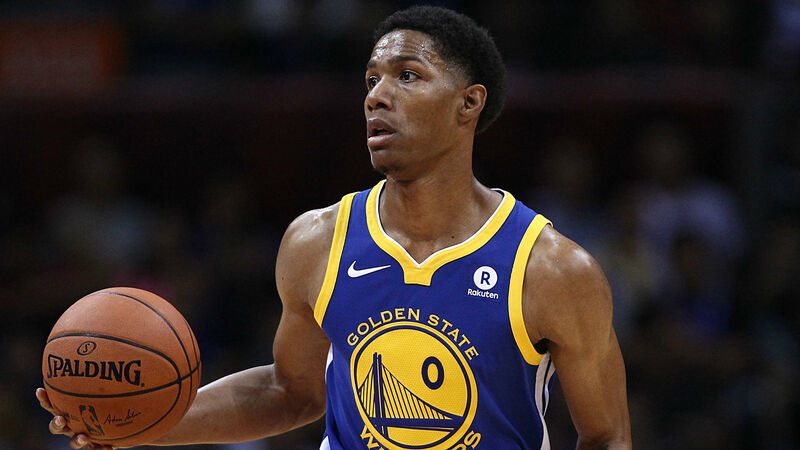 McCaw, however, will decline the qualifying offer and he’s also expected to turn down the multi-year contract, according to reports from The Athletic and ESPN. It appears that Warriors guard Patrick McCaw plans to turn down two-year $4M offer from the champs tonight, a source said. The guard averaged four points and 1.4 assists per game for Golden State last season. He shot 40.9 percent from the field and just 23.8 percent from 3-point range. McCaw suffered a bone bruise after a scary fall in late March. He missed the rest of the regular season and did not return until Game 6 of the Western Conference Finals. McCaw was originally selected by the Bucks out of UNLV in the second round of the 2016 draft. He was acquired by Golden State in exchange for cash considerations in a draft-day deal.